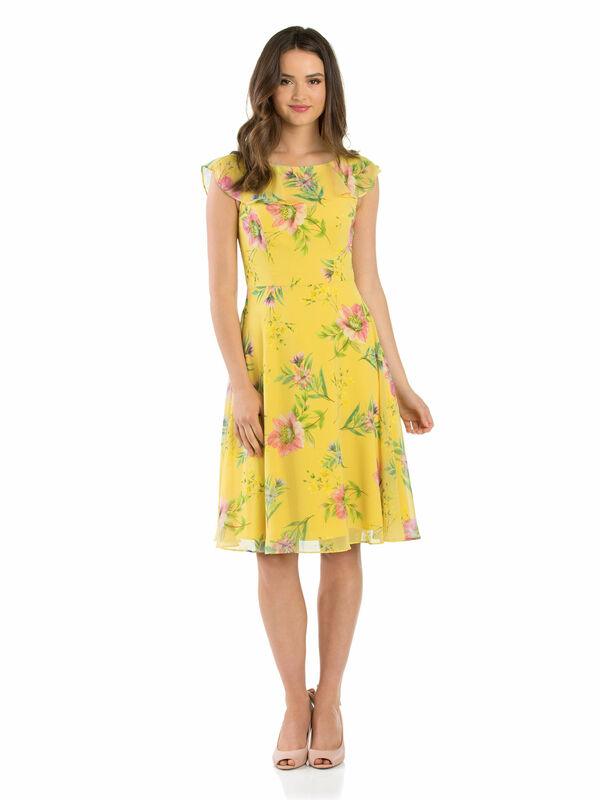 Morning Bloom Dress https://www.review-australia.com/asia/morning-bloom-dress-yellow/RE19DR350.REYEL065.html Beautifully soft and bright and soft as the morning sun, the Morning Bloom Dress is a delightful floral print favourite fit for a prom, wedding or pretty party ensemble. The soft and floaty fabric is fully lined. 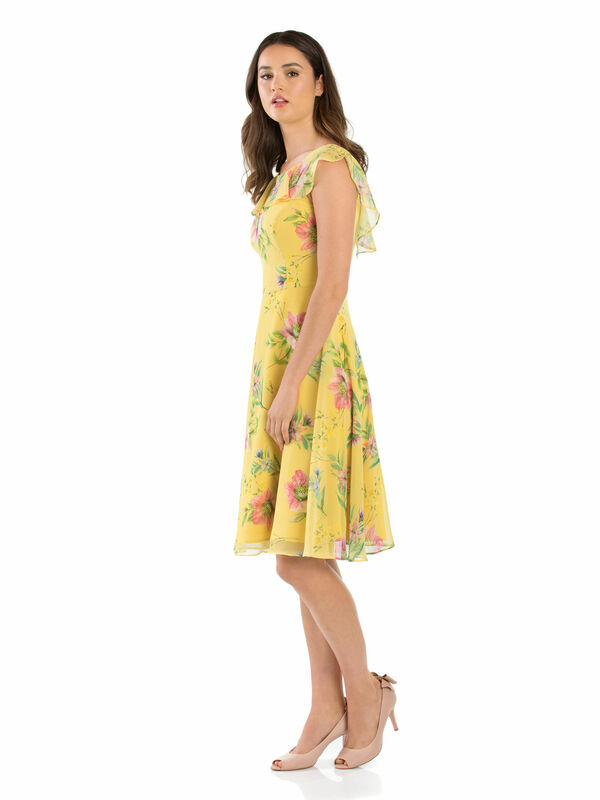 Fitted at the waist, the dress features a sheer frill trim at the neckline. 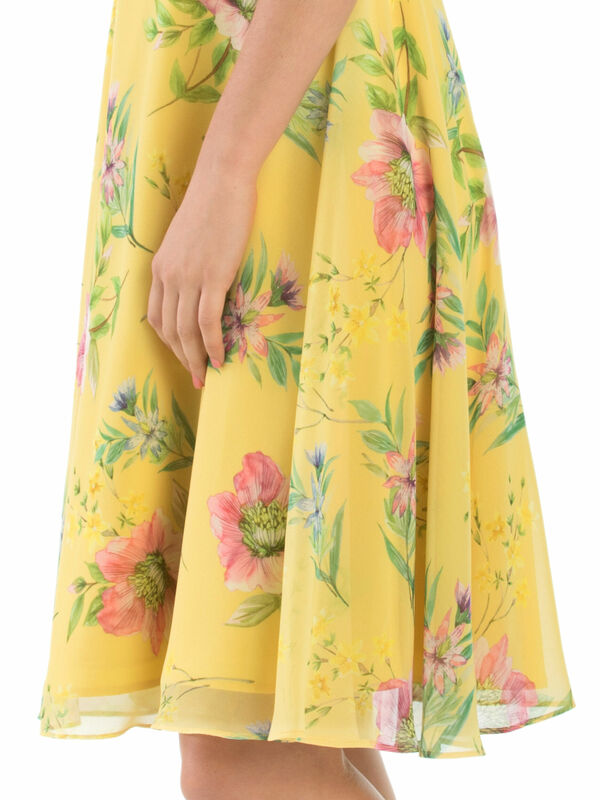 Beautifully soft and bright and soft as the morning sun, the Morning Bloom Dress is a delightful floral print favourite fit for a prom, wedding or pretty party ensemble. The soft and floaty fabric is fully lined. 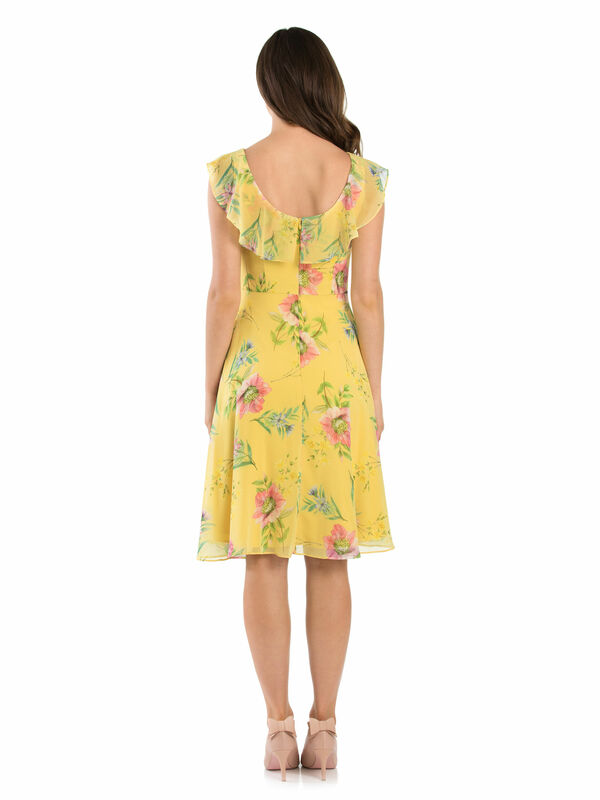 Fitted at the waist, the dress features a sheer frill trim at the neckline.